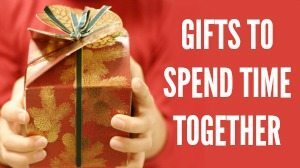 Today we are teaming up with some friends to bring you Christmas Sensory Bins to pair with Christmas Carols! 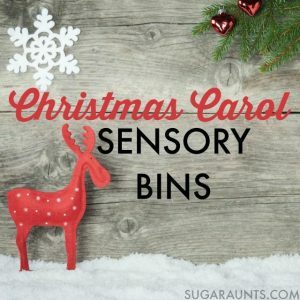 Thanks to Sugar Aunts for hosting the Christmas Carols Sensory Bins Bloghop! 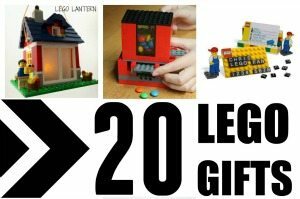 There are a couple affiliate links in this post. 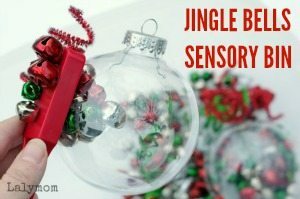 The Christmas Carol that I chose for our sensory bin is Jingle Bells. 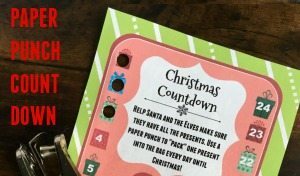 We did some really fun Jingle Bells Activities last year and this was fun to revisit the magnets with them. 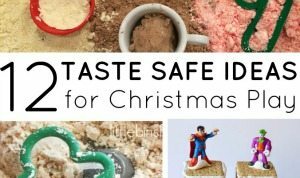 As you can see your sensory bin doesn't have to be overflowing with a billion dollars of jingle bells for this to be a fun sensory activity. This one is 5 bags from the dollar store! 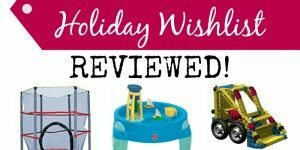 We found several ways to play with this sensory bin, which I will cover more at the bottom, but you can also just set this out as a discovery center and allow free play. I set this aside after our initial play time with it and my kids have revisited it on their own twice already. 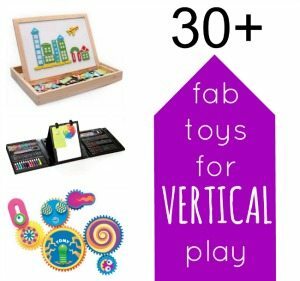 Free Play- Just let your kids dig in! 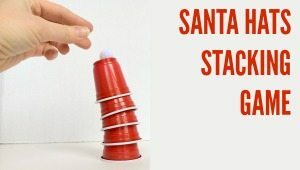 They will play, explore, jingle, shake, stick and unstick the jingle bells. 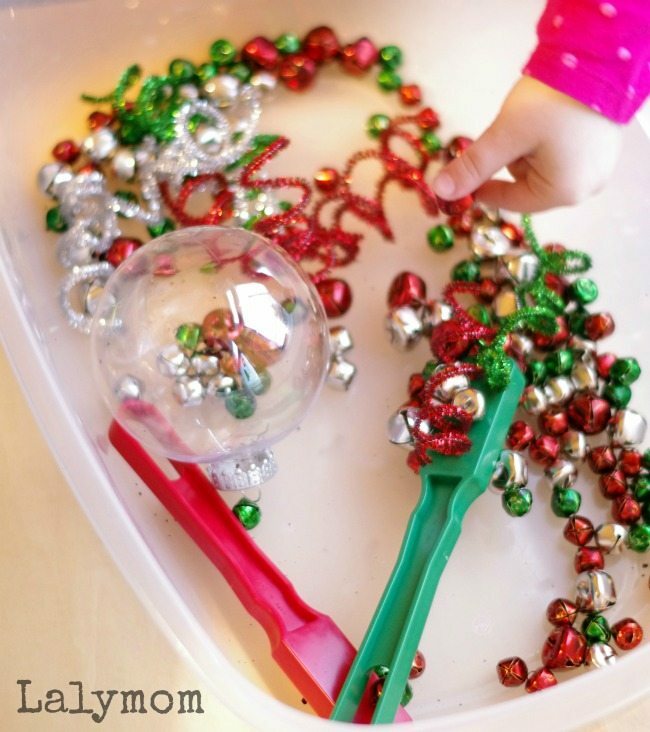 Magnet Play- See how many jingle bells you can stick to the magnet wand! 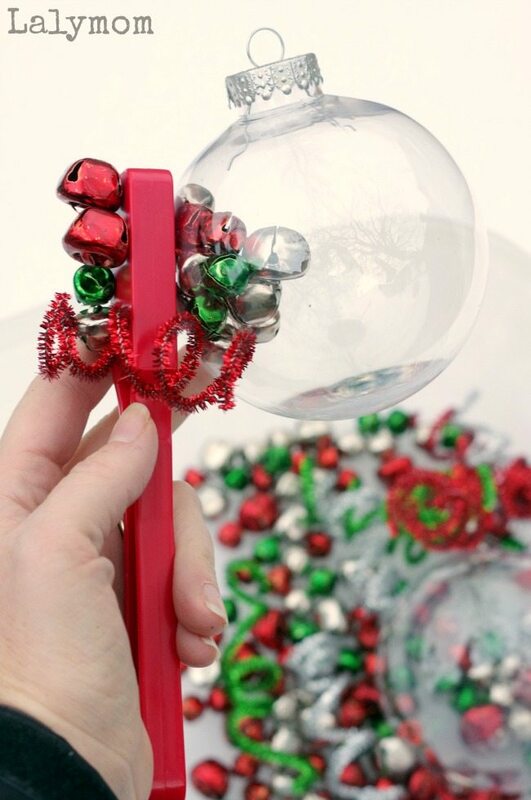 We loved sticking the bells in the ornament to the wand, the kids got a big kick out of that! 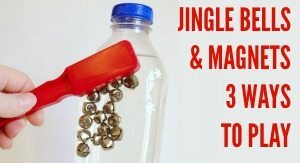 Jingle Bells Syllable Chunks – Holding loose jingle bells, or the bell-filled ornament take each word in Jingle Bells and shake the bells to see how many syllables each word has. 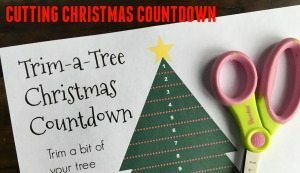 You can do this with all the Christmas words, like Christmas, Tree, Angel, Star, Elf, Santa Claus and any others you prefer. 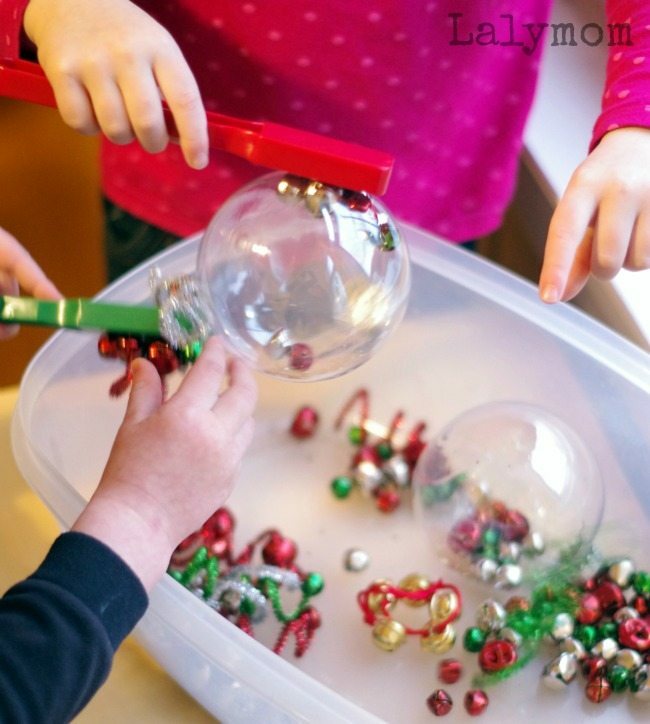 What would you and your kids do with this fun Jingle Bells Christmas Sensory Bin? 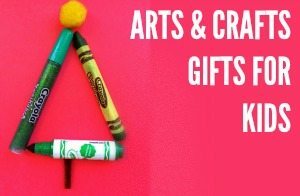 This post is part of a lovely bloghop hosted by Colleen of Sugar Aunts. 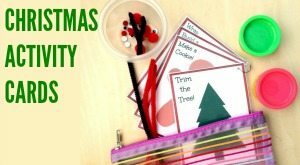 Check out all the Christmas Carol sensory bins for tons of great activity ideas! Have to get those magnets! Nothing I have would hold up Christmas balls filled with jingle bells! 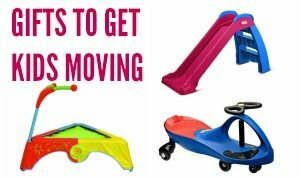 And I’m sure my kids would love to play with this! 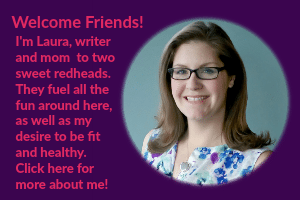 Thanks for the kind words, hope you got some, they are fun all year ’round! Thank you for the compliment! The wands are great, aren’t they? Gorgeous pictures!! I want to play!